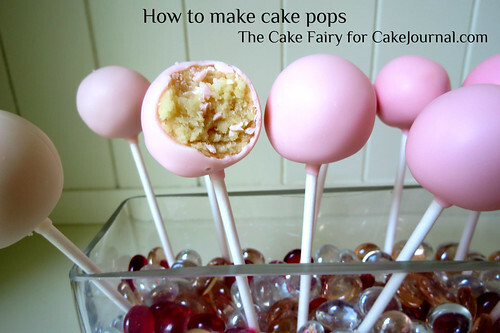 Cake pops are like the little sister to cupcakes. They are the Jan to cupcake's Marcia; they are a little high maintenance. Want to learn how to make them easily? Check out the tutorial by Cake Journal.